If like me you fret over contact with the endocrine disrupting chemical BPA (bisphenol A), you'll be disturbed to find that studies show it turning up on 40% of all store receipts thus dangerously contaminating store clerks and the customers they hand receipts to. This is the chemical that's been poisoning us for years in plastics such as water bottles, in soda cans, and the linings of some baby formulas, etc. And now this. Has a secret method of BPA delivery been outed? Peep-eye! "Major retailers using the BPA-containing receipts include McDonald’s, CVS, KFC, Whole Foods, Walmart, and the U.S. Postal Service, according to the EWG research. Safeway was found to have the highest amounts of BPA on their receipts, at a level of up to 41 milligrams." Safeway! When I lived in DC many moons ago, Safeway was the only place to shop for groceries. And I make a point of shopping at Walmart perhaps twice a year, if that. With the Big Recession ongoing and more people shopping at 'dollar stores' I wonder if any of them were included in the study? They should have been, imho. Then there's the paper manufacturing industry. How could they be unaware of the hazards? Well, doesn't this beat all? 'Spend your money with us and we'll send you to the nearest cancer clinic'. Including their own employees! It's no wonder illness is Big Business in America. What a racket. As you see, Mr. Obama's Chiron Return is a long, drawn-out affair and to the extent that he is America's leader, we will experience it along with him. 1st house Chiron, Venus (1Can47, 5th h), and Neptune (8Sco36, 9th h) indicates to me quite a mystical personality especially with the midpoint of Jupiter (00AQ52 Rx, 12th h) and Chiron upon his Ascendant...Jup/Chiron = ASC. Now I'm no Chiron aficionado (see Julie Demboski for that) but this midpoint picture describes mystical tendencies, an unconscious inflation, and being swallowed by the unconscious. 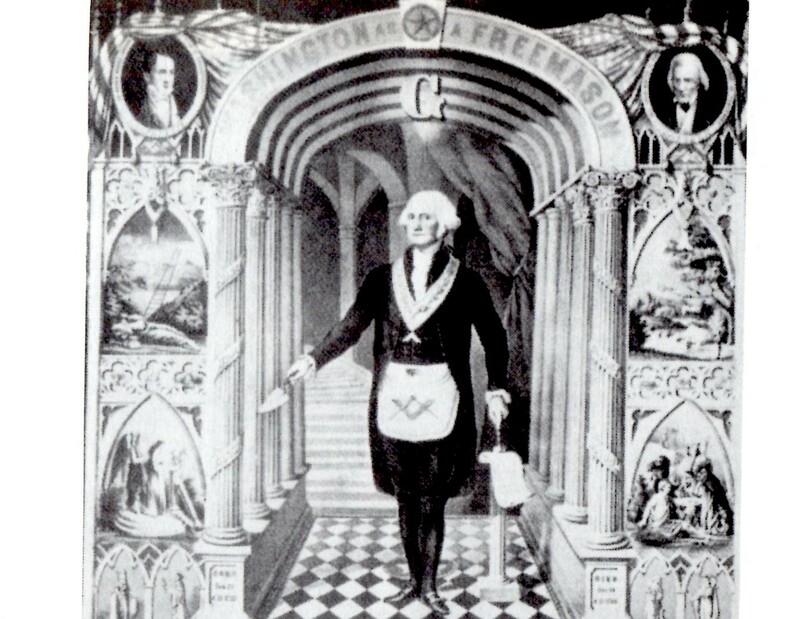 Speaking of the last, all US presidents since 1933 have taken their presidential oaths with Fixed Star Menkar rising (14Tau+) for that is what happens in Washington on January 20 in any inaugural year. This relates to Cetus the Whale and the story of Jonah who was swallowed by the whale for not delivering the message required. Guess this plays into the 'propaganda catapulter' role which was so ably described by George Bush when he played president - his own description of what his job as president was. 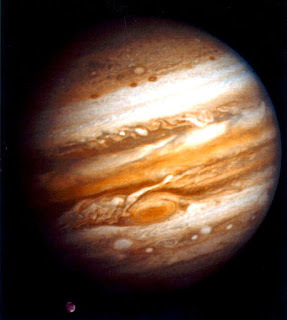 But back to our current mouthpiece - his Jupiter/Chiron = ASC indicates a receptivity to mysticism for Jupiter is where one feels a resonance with the unknown and the presence of the spirit. In Christianity, this would relate to faith and the Holy Spirit. In mysticism, your guess is as good as mine. And Chiron as the Wounded Healer acts as a Christ archetype in astrology charts - Chiron The Key, Christ the Key to heaven...to paraphrase, "No man comes to the Father but through Me." Water Grand Trines emphasize the protective, receptive, and protective power of trines in general; a certain tranquility and unrufferability is often seen in the personality (even if cigarette smoking has to calm a restless, nervous Gemini Moon. Not surprising when you're in a position of playing with so many people's lives and futures.) Mr. Cool! Water Grand Trines give one a talent for responding to subtle undercurrents, great creative talents, excellent powers of detection, and an inner life that seems more numinous and real than an often harsh outer reality. But the emotional containment suggested by a Water GT makes the individual difficult to know well and my suspicion is that it plays into America's easy bamboozlement during the 2008 campaign for our national Neptune, planet of veils and deceptions, conjoins Mr. Obama's natal Mars, his action-desire principle. This contact between us also describes what was called his 'Rock Star' status early on (glamorous Mars-Neptune), and makes understanding his motivations and actions as president difficult, if not impossible, for we-the-people to detect or understand. Yet when we consider the 5 dates of the President's Chiron Return stretching into 2012, I suspect we will begin to understand more fully what truly motivates our mystical President Obama. So Happy 49th Birthday, Mr. President. For your 50th, you'll be in the mystical midst of a very l o n g Chiron Return - and taking America along on the journey. 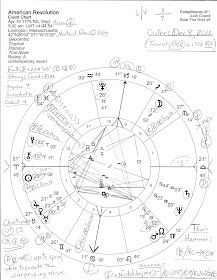 Charts used: Barack Obama August 4, 1961 7:24 pm AHST Honolulu, Hawaii; ASC 18AQ03; Mc 28Sco54 conjunct 2009's Inaugural Moon 29Sco45; Inauguration 2009: Jan 20, 2009 noon EST, Washington DC.